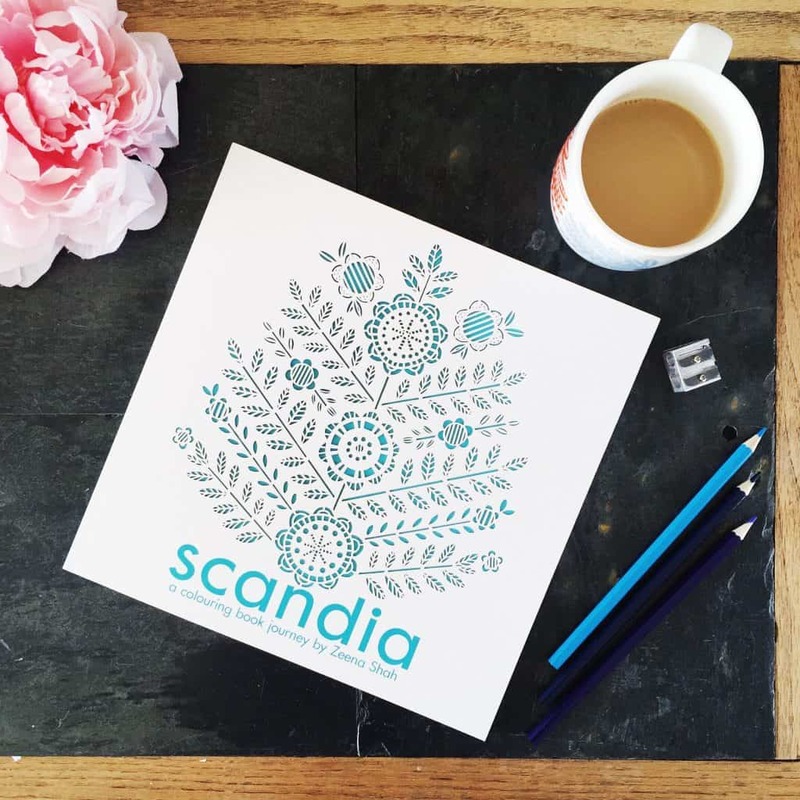 June has been a really busy month for us, with a camping trip over half term, a wedding anniversary, Father’s Day, Blogtacular, and Ava’s Sports Day. With only a few weeks left at school, I am frantically trying to fit in as much work as I can, so I can have the six weeks off with the the girls. I’ve wanted them for ages, and finally the Asher Flamingo Vans are mine. The only problem is I can barely wear them as I don’t want them to get ruined in this awful incessant rain. I recently rediscovered my 6th Form yearbook, and the caption by my name is something along the lines of ‘Never happier than when she has a fistful of colouring pencils.’ I did Art, Geography, and English Literature A-Levels, so I did a LOT of colouring in! One of my best friends got me a signed copy of this beautiful adult colouring book, by the delightful Zeena Shah. I treated myself to some new colouring pencils, and just need to find the time to get stuck in now. We spent the coldest week that I can remember on the Suffolk coast, in my dad’s camper van (or the Gampavan, as Thea christened it). 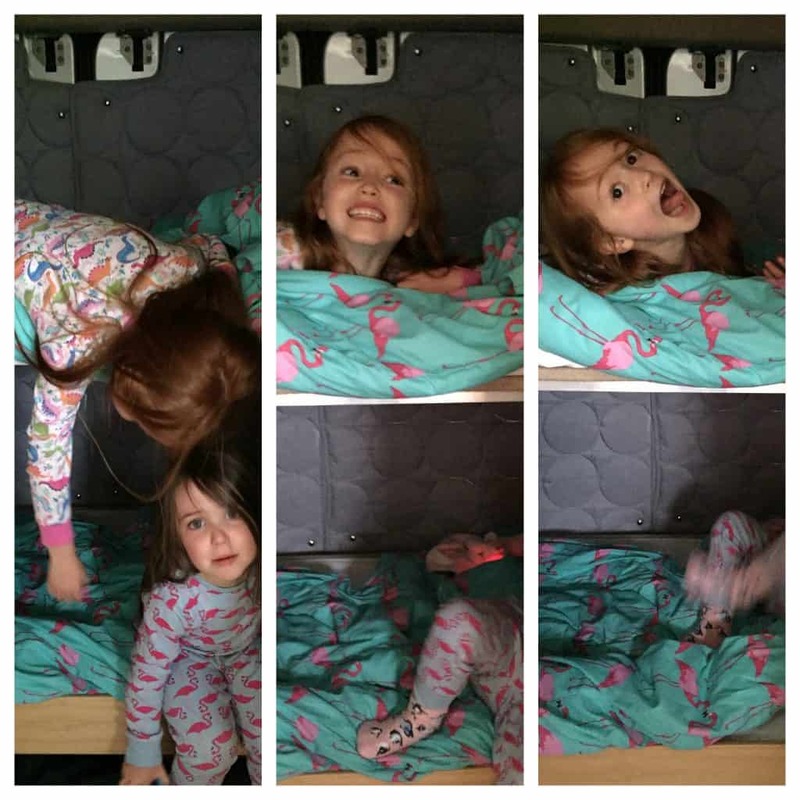 They were so excited about their bunkbeds, but did go to sleep…. eventually, after a ‘goodnight handshake’. We had a great time overall, but the weather was absolutely dreadful, and that did spoil it a bit for me, I must admit. We stayed at Haw Wood Farm campsite, and it was brilliant – I’ll review it properly soon but if you’re looking for somewhere to stay with great facilities for kids, near lovely coastal towns, it’s a great place to go. We spent a lot of time on the beach at Southwold and Walberswick, and finally got a sunny day on the last day. We didn’t really do much to celebrate our anniversary – we are saving for our kitchen so we didn’t go out or anything. 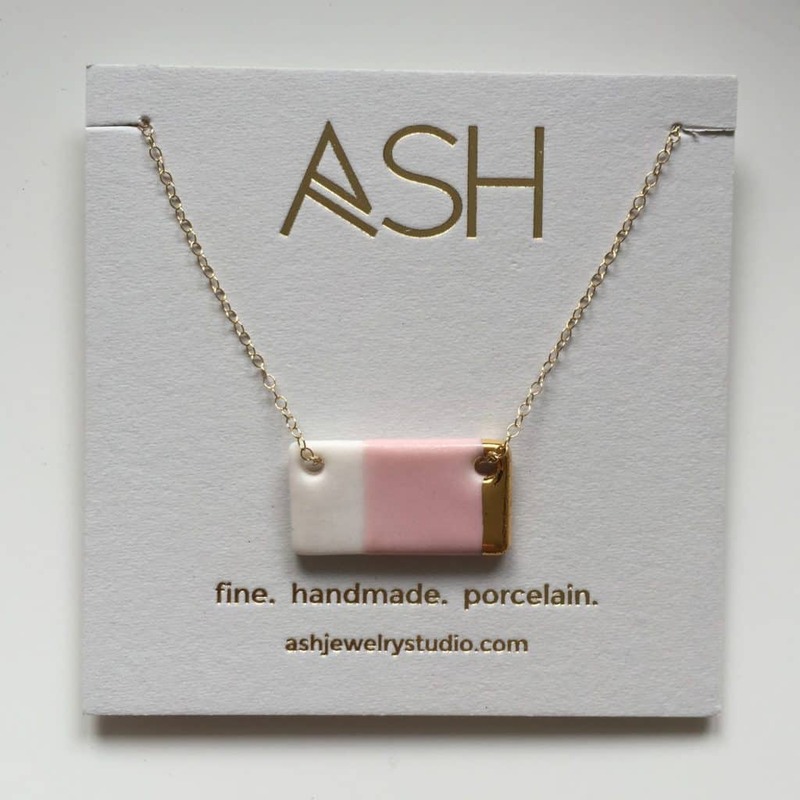 For nine years, the gift suggestions are copper, ceramic and leather, so after some very heavy hinting, Ryan got me this beautiful gold and porcelain necklace (close enough, right?) from HowKapow. I got him a copper bottle opener and some leather trainers. They didn’t fit (I did get the right size though) but it’s the thought that counts! He got some for himself in the end. You can see how young we looked on our wedding day as we were kindly gifted a beautiful personalised photo frame. I thought Sports Day was going to get rained off, but in the end it was OK, and didn’t start to rain until after it had finished. 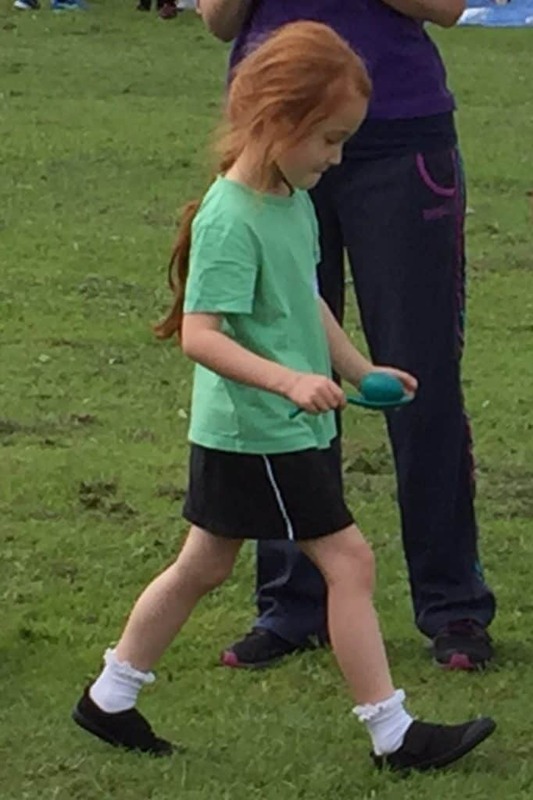 Ava had a great time, and even won her running race, which was very exciting as she still wants to be a running racer when she grows up. Hi Becky, I love the Vans, but would be totally frustrated about not being able to wear them! Your wedding anniversary necklace is very pretty, wishing you many more happy years together…. And as for the adult colouring? I have to have a sneaking colour in every now and again or I just don’t get the time. Ooooh, loving the Flamingo Vans!! They are very popular in the comments too!! It’s such a shame that your camping trip was mainly rained off, it really is a washout of a summer so far. We’ve never been to the Suffolk coast, or really been to the county at all-I’ve got family there in Stowmarket who I used to visit a lot when I was younger, but not been anywhere else, and I hear the beaches and coastal towns there are lovely! We are closer to Devon so usually go there, but must put this on our list! 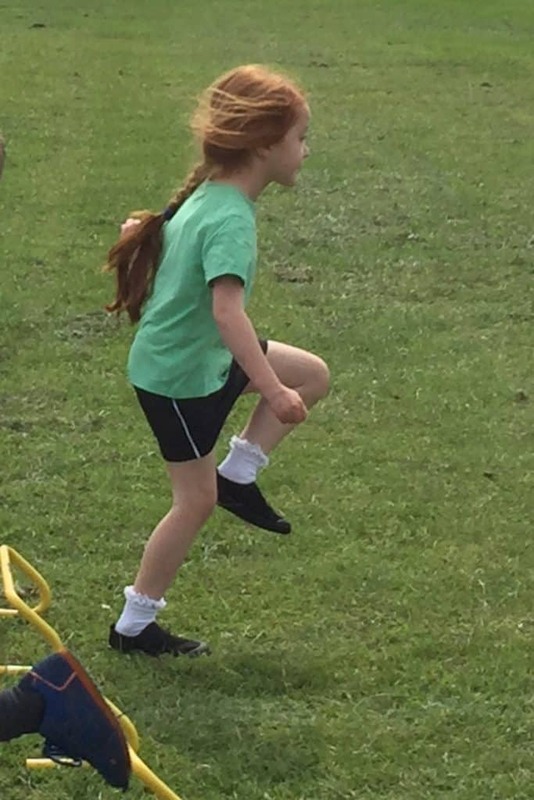 It’s great that Ava won her race at sports day-she must’ve been so chuffed! 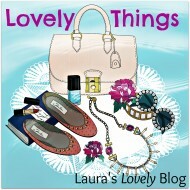 Lovely pictures, and it’ll be fab for you to spend the summer holidays with the girls, I hope you have a great time! I love the adult colouring books too. I don’t have one signed though haha. Your holiday snaps are also wonderful! Oh what a beautiful necklace! Its absolutely gorgeous! 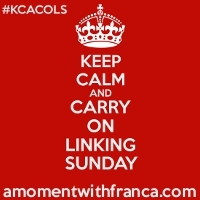 What an awesome round up – lots of happy, i should do something similar – i tried before to do it weekly and failed miserably – over a month is a bit more achievable. That coloring book looks amaze!! And yay for flamingos…. 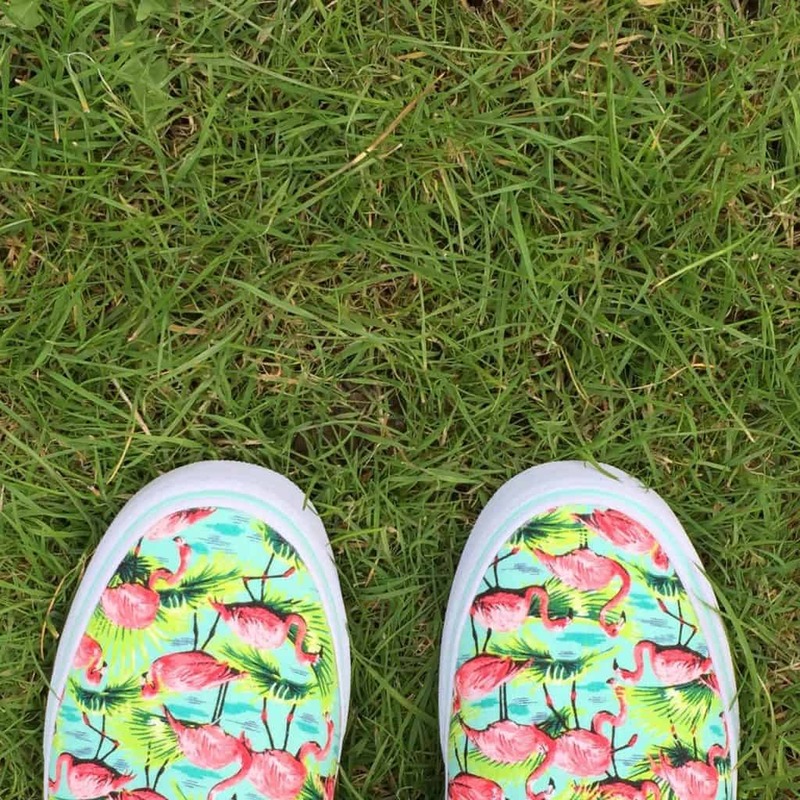 I’m a big fan of flamingos – at least its summer on your feet! I love flamingos. In fact I was hoping to get flamingo paper for sylvia wall but never got around to it yet. Those vans are very cool!